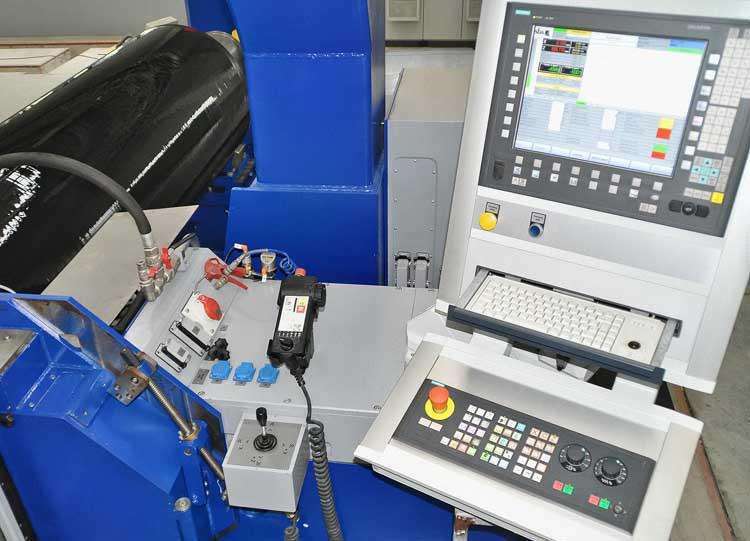 The industrial computer performs data processing and transmission on the work of the automatic steel rule die bender, which greatly improves the mechanical working mode of the conventional traditional special frequency converter, and has a strong fault tolerance function, with over-current, overheating, and other multiple protection and self-test functions. The automatic steel rule die bender control, die cutting control and spindle control of the blade bending machine are well solved, and the automation of the production process of the blade bending machine is realized. In addition, the application of the industrial computer on the blade bending machine not only makes the blade bending machine more automatic, but also makes the blade bending machine more intelligent and more efficient with the development of the times.